National Geographic is once again holding their annual Photo Contest, with the deadline for submissions coming up on November 30th. For the past eight weeks, National Geographic have been gathering and presenting galleries of submissions, encouraging readers to rate them as well. Big Picture has a selection of photos from this year’s National Geographic photography contest. 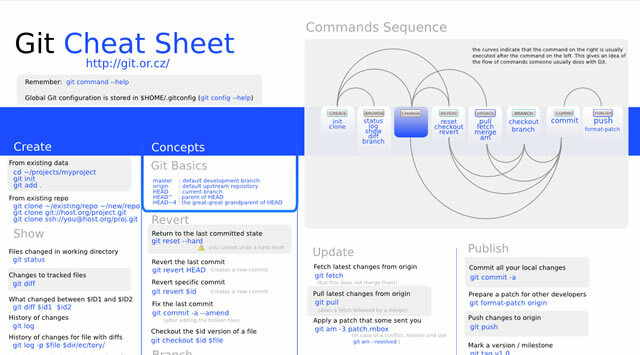 Typical cheatsheets tend to be over-sized documents, far too large to be viewed in its entirety on a desktop and not too handy for the super-fast reference that is needed. To get the full benefit of any cheatsheat, your only real option is to print it out and keep it close at hand. Wouldn’t it be nice if there was an easier way, a quicker way. 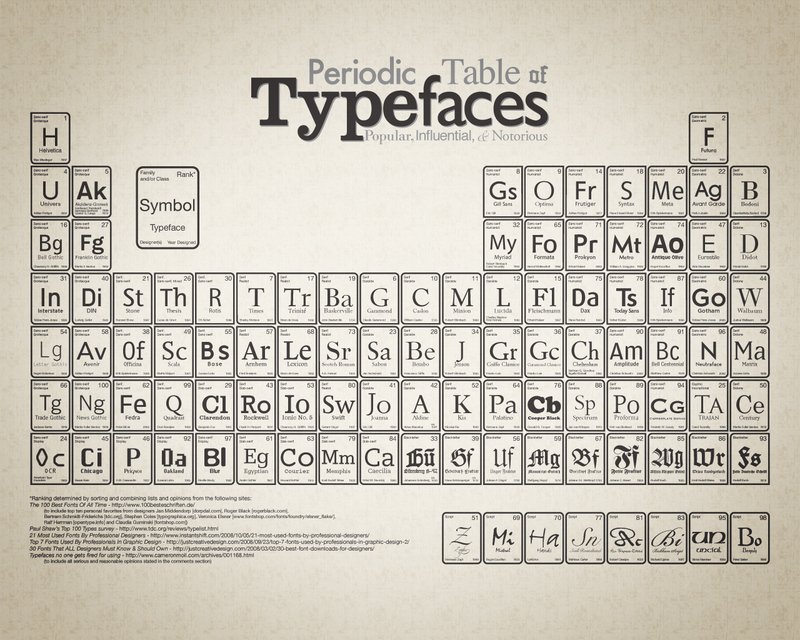 Of course there is – what good be handier than having a cheatsheet set as your desktop wallpaper? 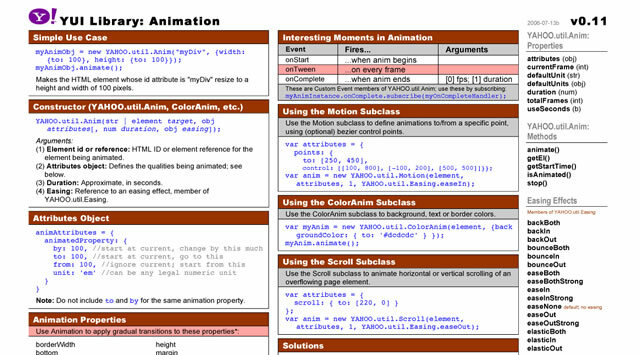 Always there for quick reference, no need to print it out and no need to scroll through an over-long document. 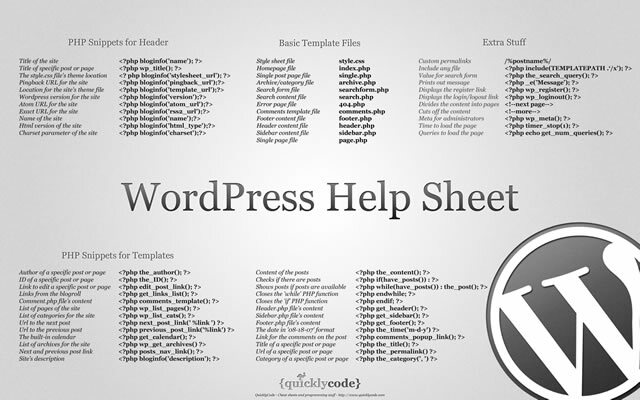 The WordPress Help Sheet Wallpaper is a simple desktop wallpaper listing Basic Template Files, PHP Snippets for the Header, PHP Snippets for the Templates, Extra Stuff for WordPress, based on the WPCandy WordPress Help Sheet. 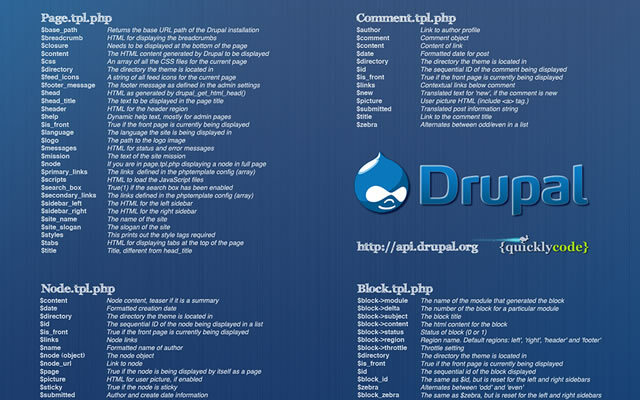 The Drupal Cheat Sheet Desktop Wallpaper is a desktop wallpaper that features the most popular variables of the open source content management system Drupal. Download: 1024x768px – 1280x800px – 1440x900px – 1680x1050px – 1920x1200px. The information on this wallpaper is pretty much just a copy of what is found in the WHATWG specs, just condensed and a little bit easier to read. 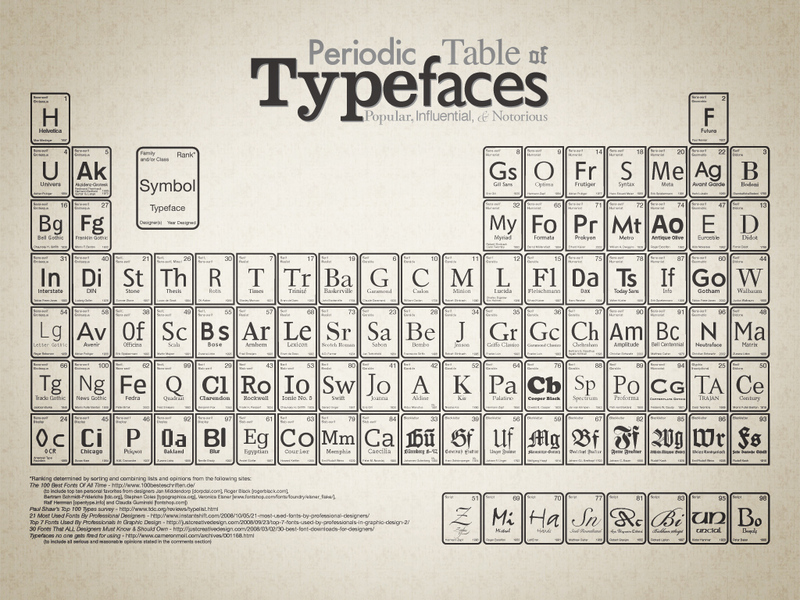 There are virtually no explanations, and no examples other than some graphics for compositing values. 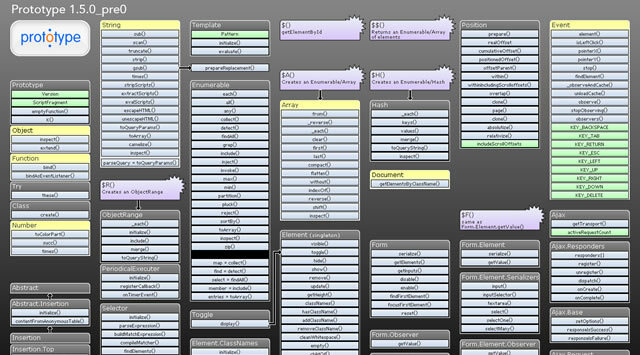 It's basically just a listing of the attributes and methods of the canvas element and the 2d drawing context. 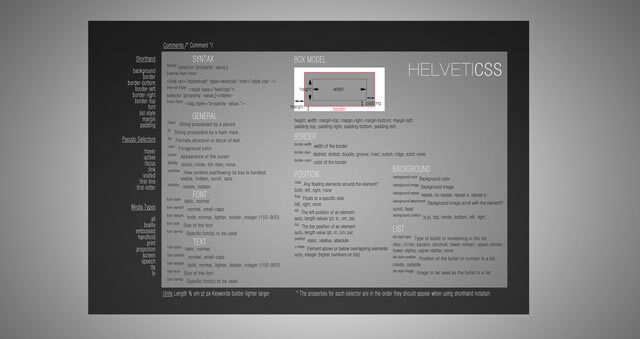 This is the very popular CSS cheat sheet in Helvetica from styl.eti.me. 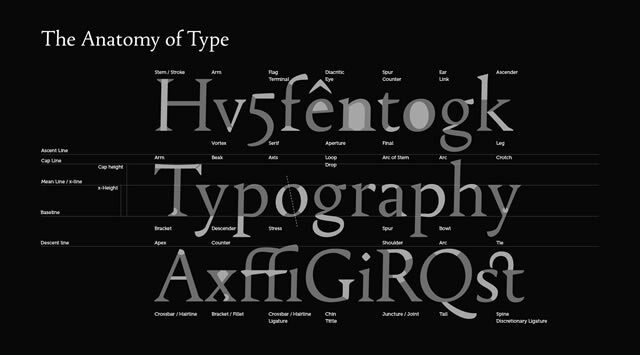 Simplistic in appearance, but very useful for quick referencing. Unfortunately we can not find a working download link for this cool wallpaper, but the good news is they do have a PSD version available. So download it and resize. 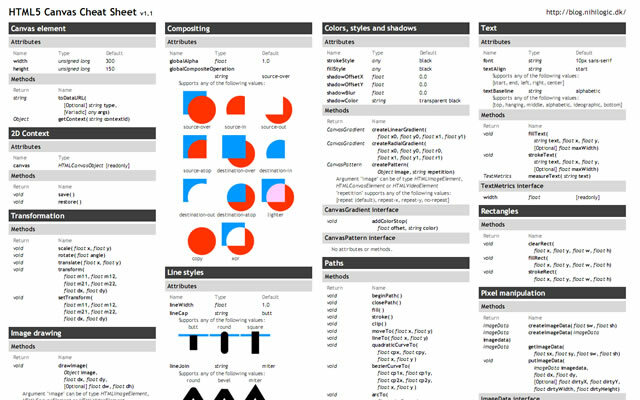 Download: CSS Cheat Sheet Wallpaper in Helvetica. 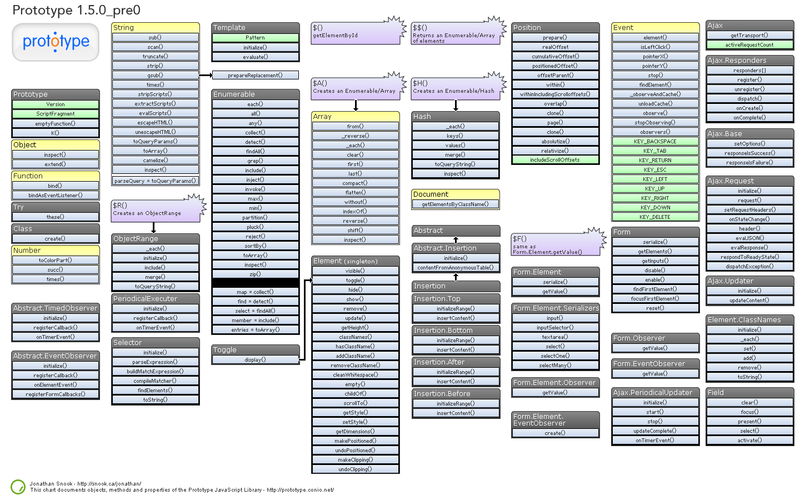 Here is a TextMate wallpaper that will guide you through some of its powerful features and help you get a handle on all of the keyboard shortcuts. The PSD file is also available. Yahoo! 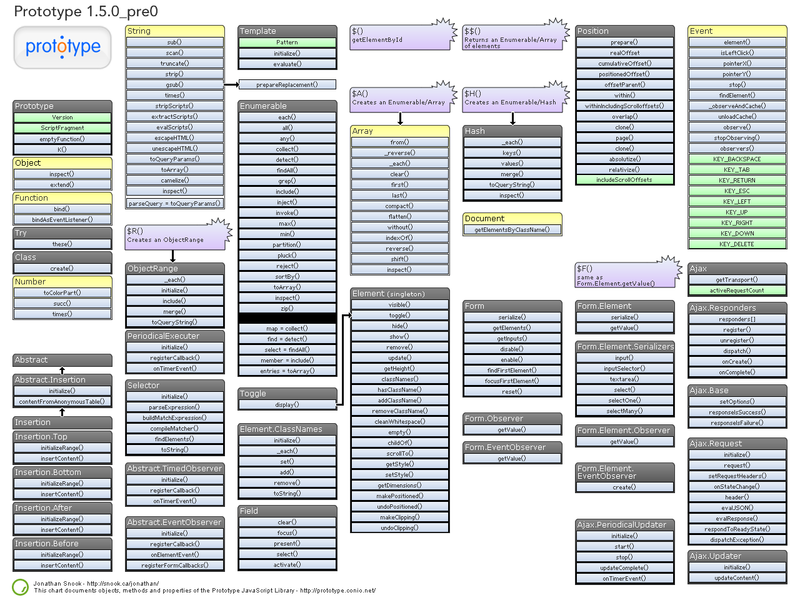 provides a number of cheat sheets for their YUI library widgets however these are all in PDF format and not usable as wallpaper. 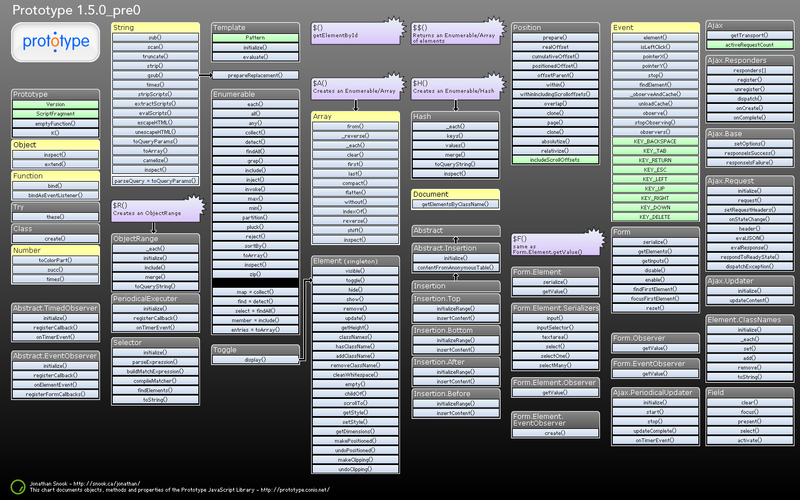 However, here you will find all of those cheatsheets converted to PNG images of various sizes all for your desktop. There are wallpapers available for Animation, Calendar, Connection Manager, Dom Collection, Drag & Drop Event, Utility & Custom Event Logger, Slider and TreeView. 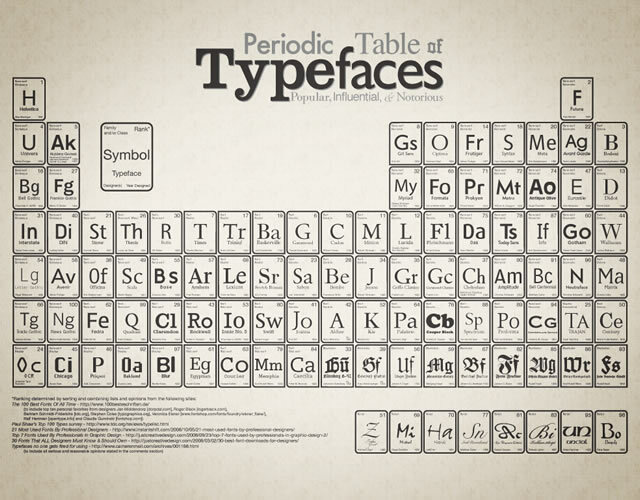 And all are available in the following desktop sizes: 1400x1050px, 1280x960px, 1165x900px and 1024x768px. Download: Yahoo! 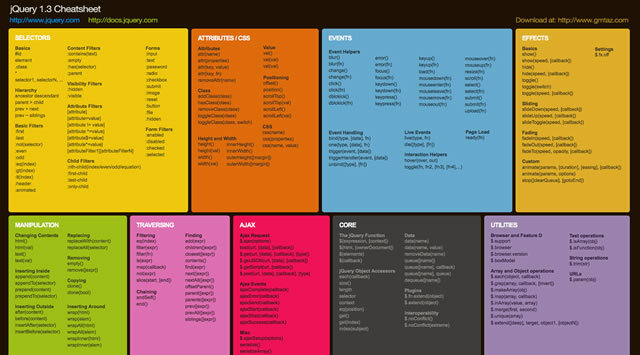 UI (YUI) Cheat Sheets as Wallpaper. 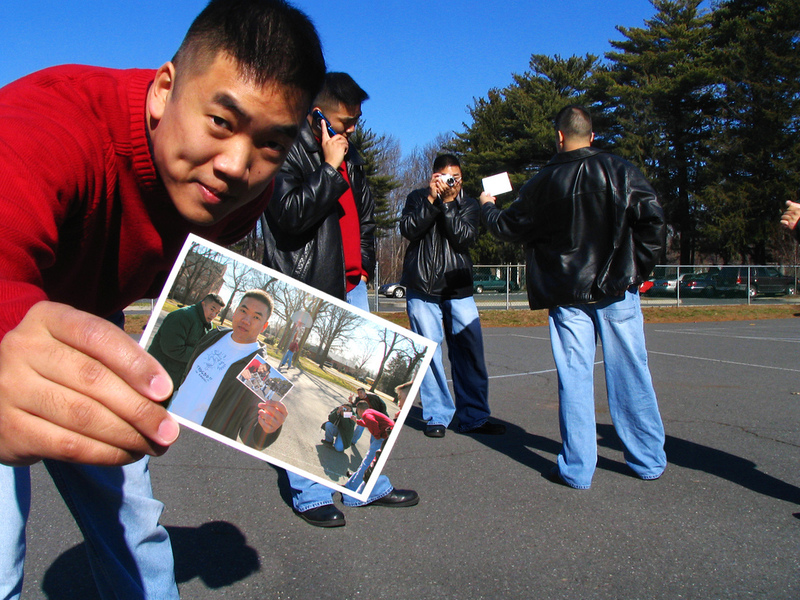 Download: 1440x900px – 1680x1050px – 1920x1200px. 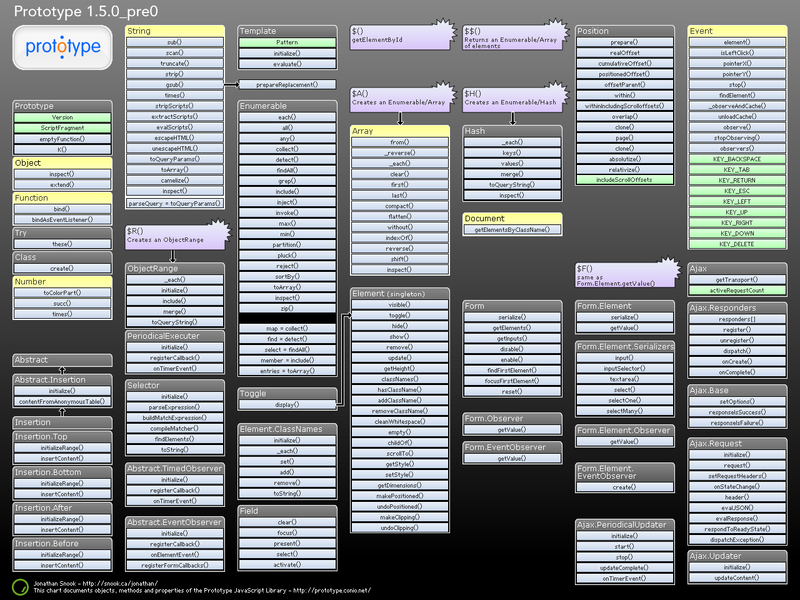 If you need a little help in getting to know Prototype a little better and some help in understanding how the code works, then this is the wallpaper for you. You have a choice of either a dark or white wallpaper, and are available in these sizes: 1280x960px and 1440x900px. Download: 1280x960px (Dark) – 1440x900px (Dark) – 1280x960px (White) – 1440x900px (White). 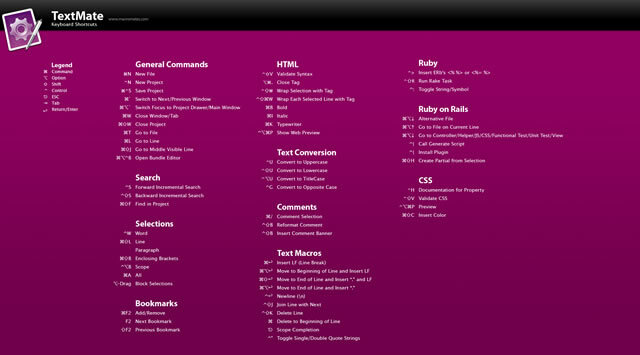 A Themer's Cheatsheet Wallpaper is a quick refresher of web design fundamentals directly on your desktop. 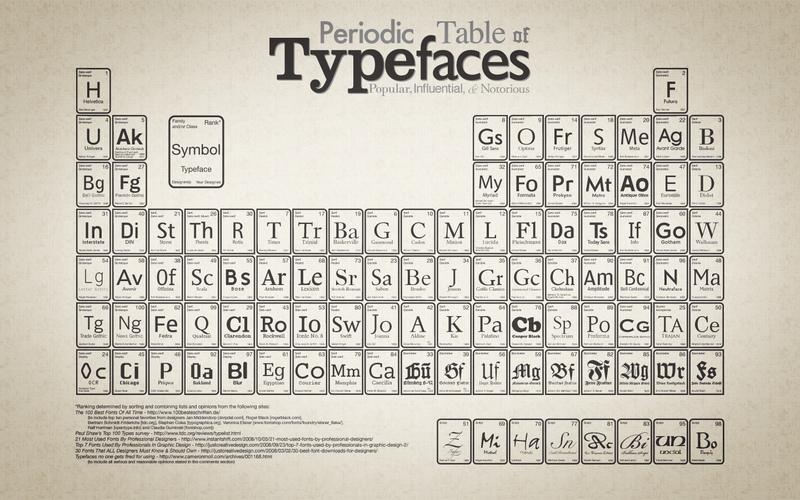 It is available for download in several different colors and the original SVG has been released to the Public Domain. Download: 1280x800px (Blue) – 1280x800px (Red) – 1280x800px (Black) – 1280x800px (Green). Think of it as a desk reference checklist that is always at your fingertips. 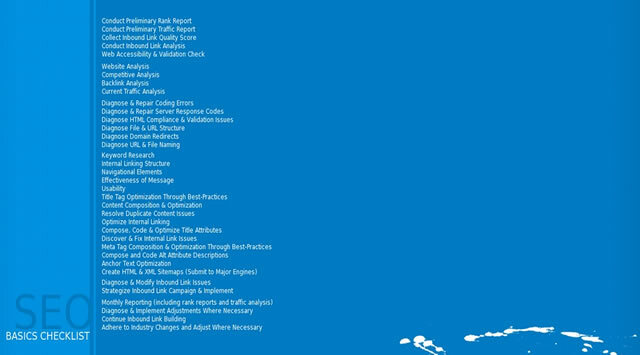 From pre-campaign to reporting, the basics (and more) are right here for you to put directly on your desktop. Download: 1024x768px – 1280x960px – 1280x1024px – 1440x900px. Download: 1024x768px – 1280x800px – 1280x1024px – 1440x900px – 1680x1050px – 1920x1200px. 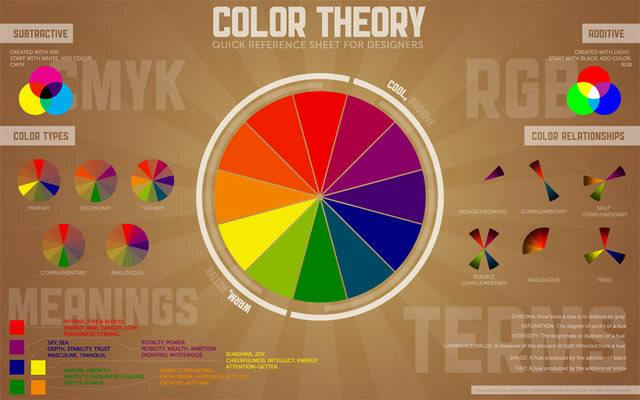 The Color Theory Quick Reference Poster for Designers has all of the basics of color theory contained in one place – specifically, a cool infographic-esque poster. This way, you can quickly reference things that may have slipped to the back of your mind since design school. Download: 1280x800px – 1440x900px – 1680x1050px – 1920x1200px. Download: 1280x1024px (White) – 1280x1024px (Dark) – 1680x10050px (Dark) – 1280x1024px (White). David Jablow, whom I met at the Philly Alt Comic Con, sent over a note to check out this intense project that he is working on painstakingly filling in all 38 sheets of a 1960s doodle pad that all have the same image of a woman with bits missing. He is drawing 38 scenarios and posting them all to Flickr here, with the intention to ultimately have them published in some form or another when the project is completed soon. 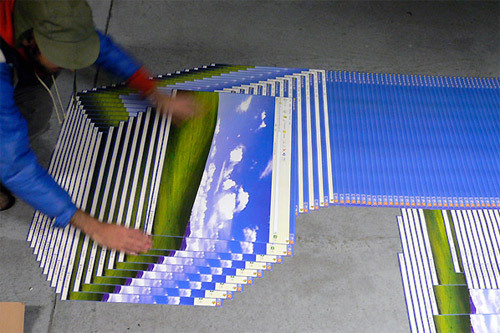 Jim Denevan is an artist based out of Santa Cruz, California who travels the globe creating large scale pieces of land art. Drawn on sand, earth, and ice, these incredible works of art are both created and destroyed by the very materials that enable their existence. Unlike Robert Smithson, known for the Spiral Jetty, Denevan's work feels less about sticking it to The Man (the over-commercialization of art) and more about the ephemeral nature of man himself. Or, maybe he just does it because it looks cool. Thoughts?